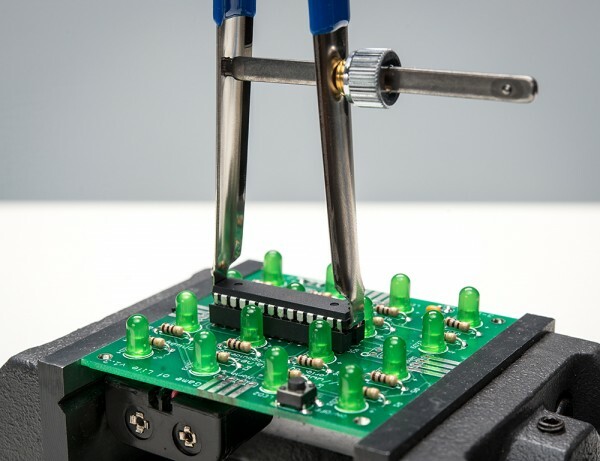 NEW PRODUCT – Professional IC Extraction Tool « Adafruit Industries – Makers, hackers, artists, designers and engineers! 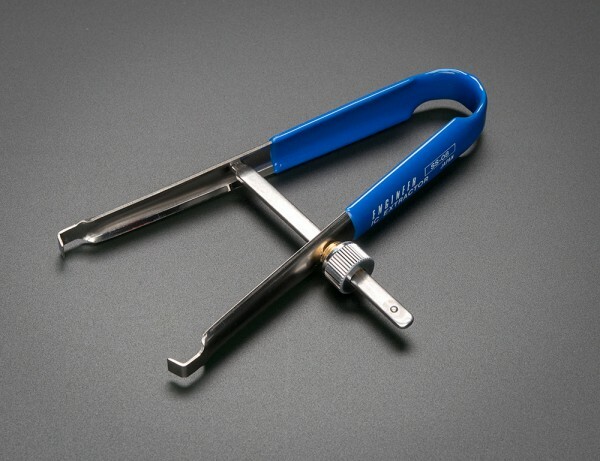 NEW PRODUCT – Professional IC Extraction Tool – You take your soldering seriously, so you deserve a serious IC extractor tool. We purposefully never carried the cheap bent-sheet IC extractors, and if you’ve ever used one you know why. They should call them “IC try-to-extract-but-end-up-bending-half-the-pins-ors” and even with a lot of experience they’re just a pain. The Japanese made IC extractor is an exception, it’s got ground tips that can wedge in there to lift the chip. Instead of a painful hand-grip, you can use the thumb-wheel to dial in the exact right size.